CPI will get Government Chief Whip’s position with Cabinet rank. CPM state secretariat and state committee meets on Friday finalised Jayarajan’s entry into the cabinet. 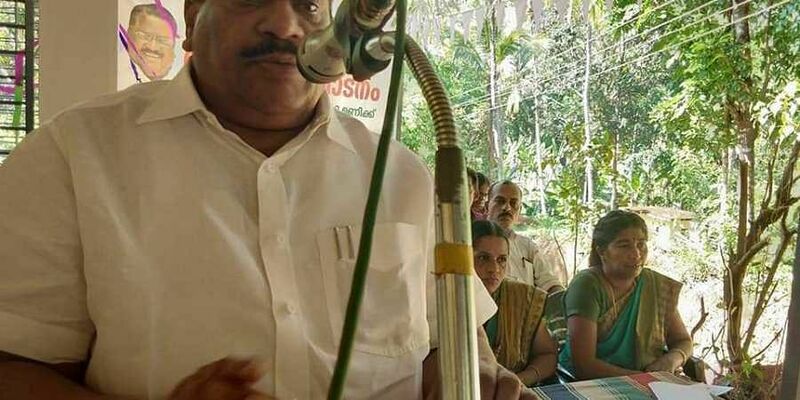 THIRUVANANTHAPURAM: The Pinarayi Government is all set to re-induct CPM central committee member E P Jayarajan, who had to bow out over nepotism charges in 2016, as Industries Minister on Tuesday. The education portfolio has been split into two. Higher Education goes to K T Jaleel. CPI may take a call on their Chief Whip at its state executive on August 20. The names of K Rajan, former minister Mullakkara Ratnakaran and Chittayam Gopalan are doing the rounds. * KT Jaleel: Welfare of Minorities, Wakf and Hajj (currently with K T Jaleel) Collegiate Education, Technical Education, Universities (except Agricultural, Veterinary, Fisheries and Medical Universities, Entrance Examinations (currently with C Raveendranath).